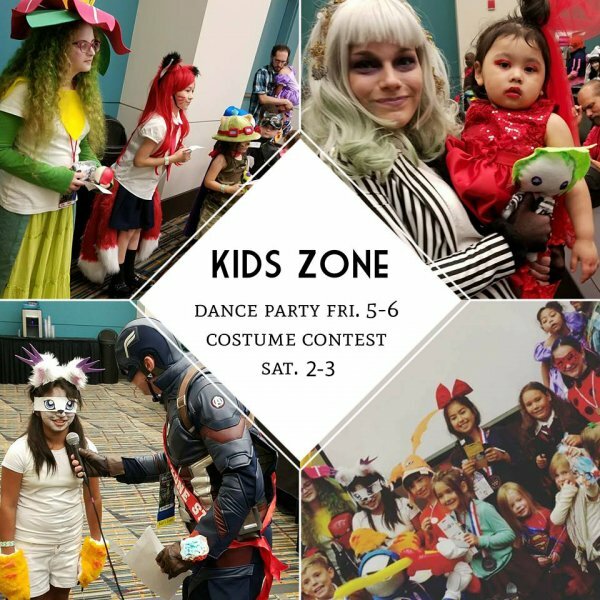 Join us for a professionally DJ'ed dance party in the Kids Zone! Burn off some extra energy and have a blast doing it! Kid friendly music and lighting! Children 14 and under. DJ services provided by DJ Reece G from Garrett Rhythm & Sound. Generously sponsored by April’s Balloon Creations!